Jameela is an advocate and enthusiast of holistic womenʼs Health. 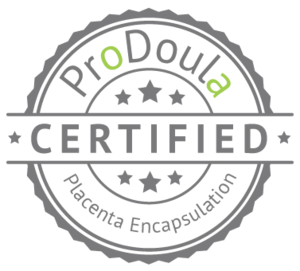 As a wife and mother of two she has dedicated the past five years of her life to the education of women through the birthing process and postpartum health and wellness and lactation. 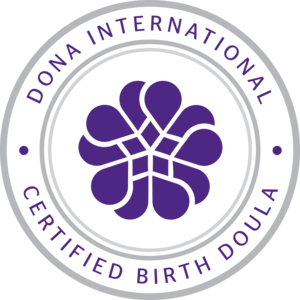 Jameela has also completed the requirements to become a licensed birth and postpartum doula through Madriella. 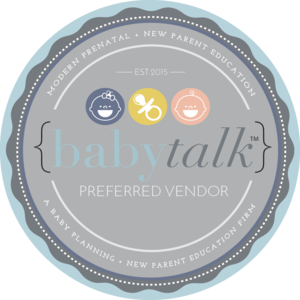 Her calming nature and holistic approach helps ease new parents and veterans alike help find balance in the new coming of bring life into their home whether that be newborn care or helping adjust siblings. The philosophy that it takes a village is something that she truly takes to heart. With that philosophy in modern times that village has evolved but is still so essential! 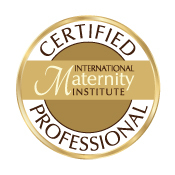 Her mission is to ensure that all women and mothers feel confident and in control of their bodies and at ease through being informed and at peace with the journey of birth and the first stages of life at home with baby.